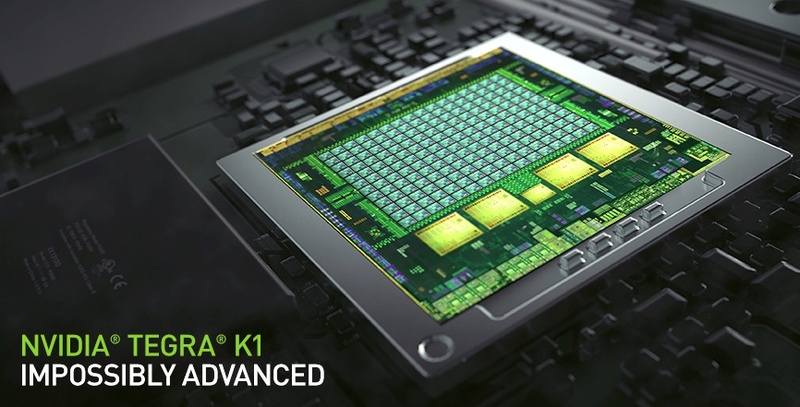 Tegra K1 is NVIDIA new mobile processor (a SoC, system-on-a-chip, to be more accurate) that sports 192 GPU cores (that’s right 192!) and has just debuted at CES 2014. NVIDIA chose a very unusual way to market this outrageously powerful mobile processor: a real crop-circles mistery game in a barley field near Salinas, California, two hours south of San Francisco. This created a worldwide buzz about the “192” number! More info at NVIDIA Blog. This entry was posted in CES, CPU, GPU, Hardware, NVIDIA, Supercomputer, Tech industry, Technology, Video, Viral marketing, Viral video, Web Marketing and tagged 192 core, buzzword, CES 2014, Crop circles, marketing, NVIDIA, NVIDIA Tegra K1, Viral video, Web marketing. Bookmark the permalink.